Our label, P.i.C, is consciously designed and lovingly made around the corner in our local London factory. 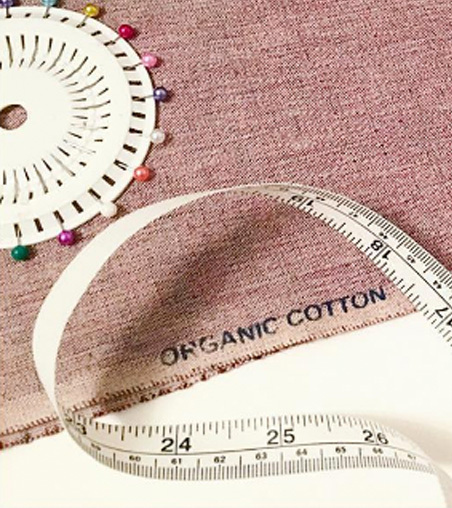 Not only are our fabrics locally sourced, sustainable, organic or select stock material, but P.i.C is never mass-produced. Buying with us gives you more. Our P.i.C collection is rotatable and interchangeable, giving you more flexibility than a lifetime of downward dogs. You can create over 50 clean looks from just eight beautiful pieces. And we’ll show you how. We’ve also discovered awesome brands that share our ethos. Together we’ve created an e.P.i.C collection that works beautifully with our P.i.C statement pieces. Inevitably there was always going to be a brand, and P.i.C is doing it the right way.